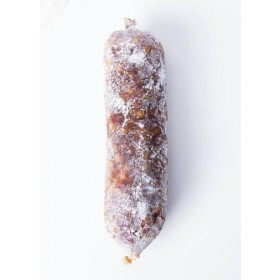 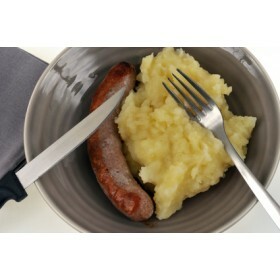 (7oz/200gr) - Make it melt and eat with potatoes, all charcuterie, ham, dry sausage, chorizo, tomatoes, pickles ... you will taste an unique gourmet trip ! 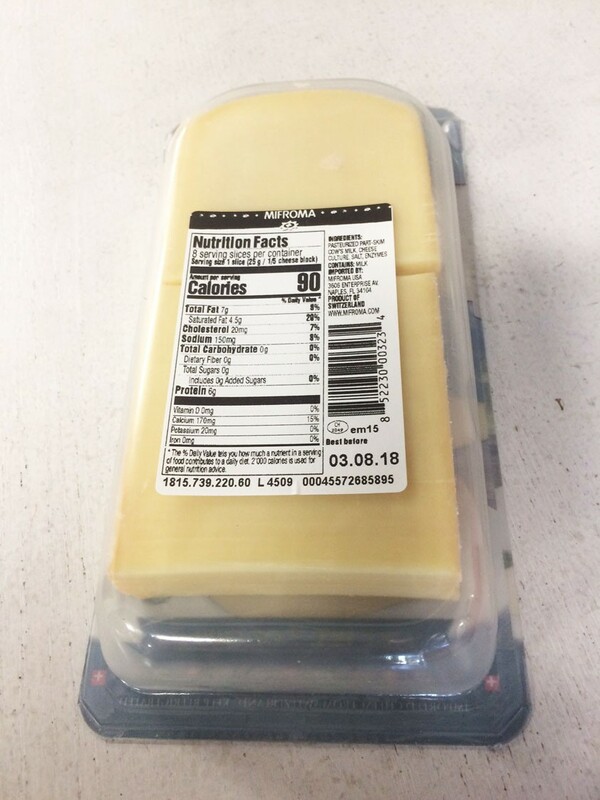 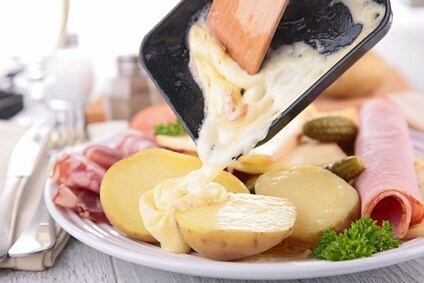 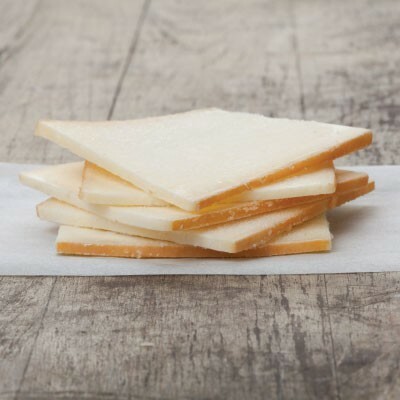 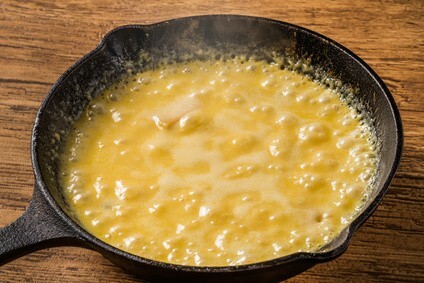 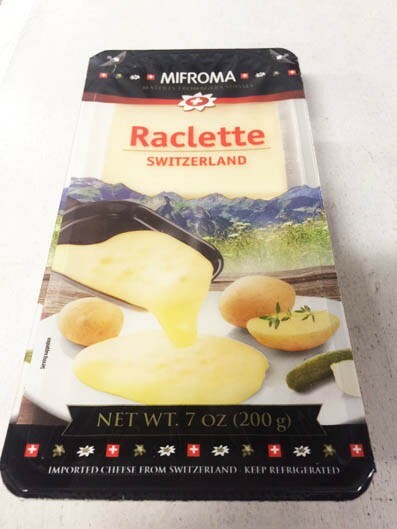 Raclette cheese is a hard cheese made from pasteurized cow's milk, ripened for at least 8 weeks. 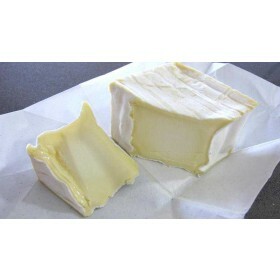 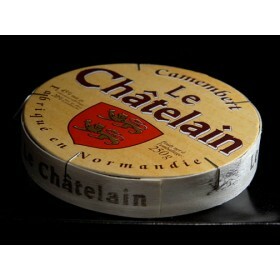 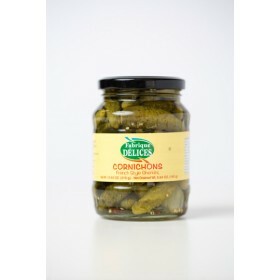 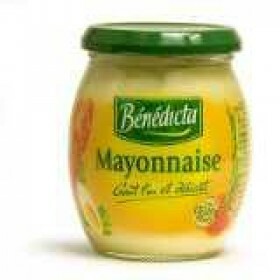 A smooth and even cheese with a soft texture when cold, creamy texture when heated.